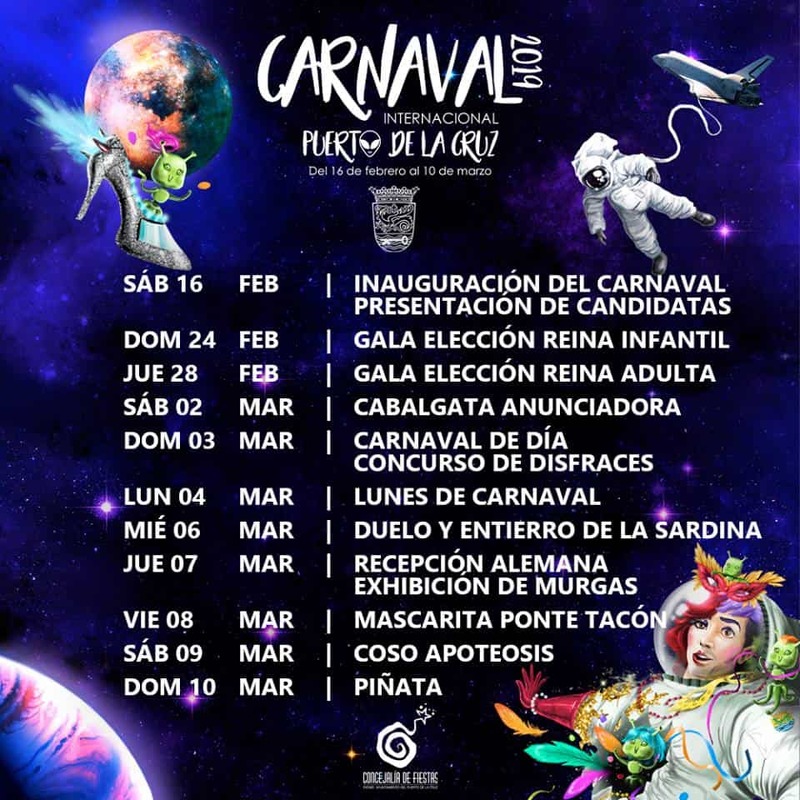 For those of you staying in Puerto you can’t miss this year’s carnival! The theme is space, so get out the tinfoil and start creating! Check out the full Carnival programme for details but the best event has to be the men’s marathon in high heels. This event takes place on March the 8th and for any gentlemen wishing to put on a pair of stilettos make sure you get involved! If you want to know more about our crazy carnival here in Tenerife, check out our latest article on the biggest party in the Canary Islands! 215 queries in 3,125 seconds.